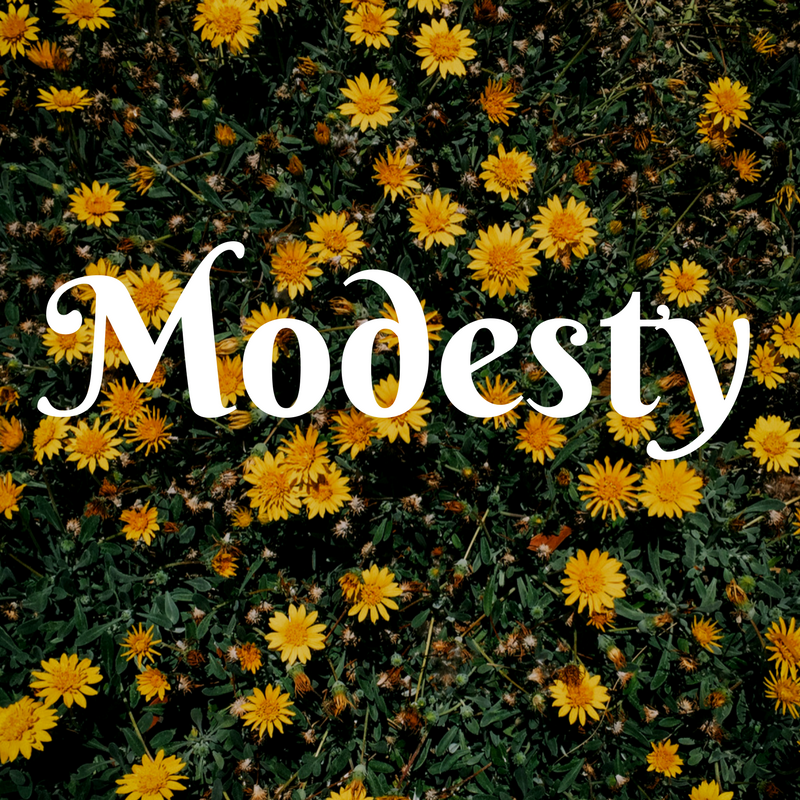 Our Seasons Of Grace: Do you think Modesty is Beautiful? Do you think Modesty is Beautiful? I originally wrote this post last year for my old church, The Point Community Church. I am now sharing this to hopefully and prayerfully encourage you. Modesty. A topic where the finger gets pointed but responsibility isn’t owned. A topic which society pushes to the sidelines. A word that the Bible pictures as beautiful, but that evokes ‘ugliness’ today. As society becomes more sexualised, ‘modest’ clothing becomes more associated with ‘boring' and ‘old-fashioned’. Growing up, I had a very limited understanding of what modesty meant and looked like in day-to-day life. I did not learn the value of my body and the power of my clothing. I often walked out of the house without a care about what I was wearing. I was far more focused on who I could impress that day. I became very obsessed with my self-image and did not treat my body with any respect. I had little understanding of how precious my body is. Now in my mid-twenties, I am seeking to understand how modesty fits into my life. Part of my journey has been to study God’s Word and various Christian authors’ views on the topic. I have been challenged to figure out where I stand. I have discovered that being modest in today’s ‘dress to impress’ society requires wisdom AND the fear of God over fear of man. Modesty stems from the heart. How we treat our bodies including how we choose our clothing reveals what is going on inside our hearts. What goes through your mind as you look at your wardrobe in the morning? I often struggle with an inner battle when I dress for outings. Too often I am focussed on wanting to look beautiful and to be accepted. Earlier this week I tried on a dress I thought was rather cute. I had to fight the temptation to keep the dress because in my heart I knew it would not be a wise choice to wear it. It was not an easy fight. This is a well-known verse among many Christians with the reminder that beauty really is in the heart of people. What is that draws you to your friends? Is it the clothes they wear, or how beautiful you think they are on the outside? Or is it what flows out from their hearts? In this verse, Paul is not suggesting we should not style our hair or never wear jewellery, or that we should wear sacks to cover ourselves up. Paul is suggesting we shift from focusing so much on our outward selves, and instead look at what is going on in our hearts and character. Modesty is beautiful. In True Beauty, authors Carolyn Mahaney and Nicole Whitacre describe modesty as ‘a reverence for God and respect for others in our dress.’ A modest woman is a beautiful woman as she values her body created by God, and adopts an attitude that seeks to serve and love Christ in her dress. · Am I honouring to God by wearing this? · What does this outfit reveal about my heart? · Am I wanting to impress someone, or do I desire to imitate God? 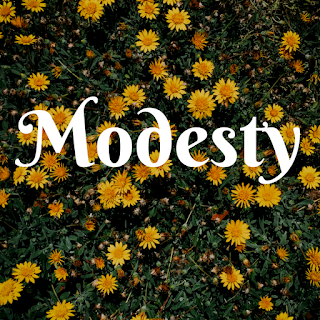 Society believes (and some Christians believe) there is no place for modesty today. Will you prayerfully consider what you put on inside and outside of your body? Will you seek God on how you can see modesty is beautiful?